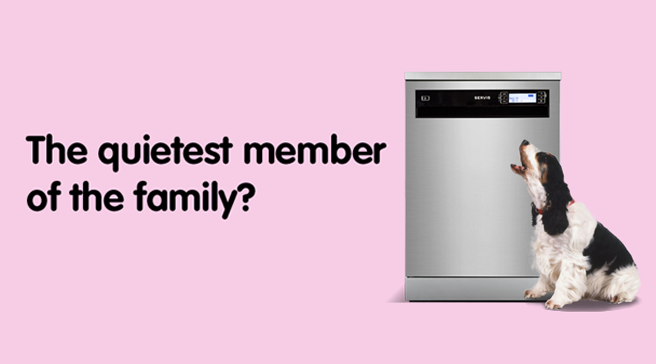 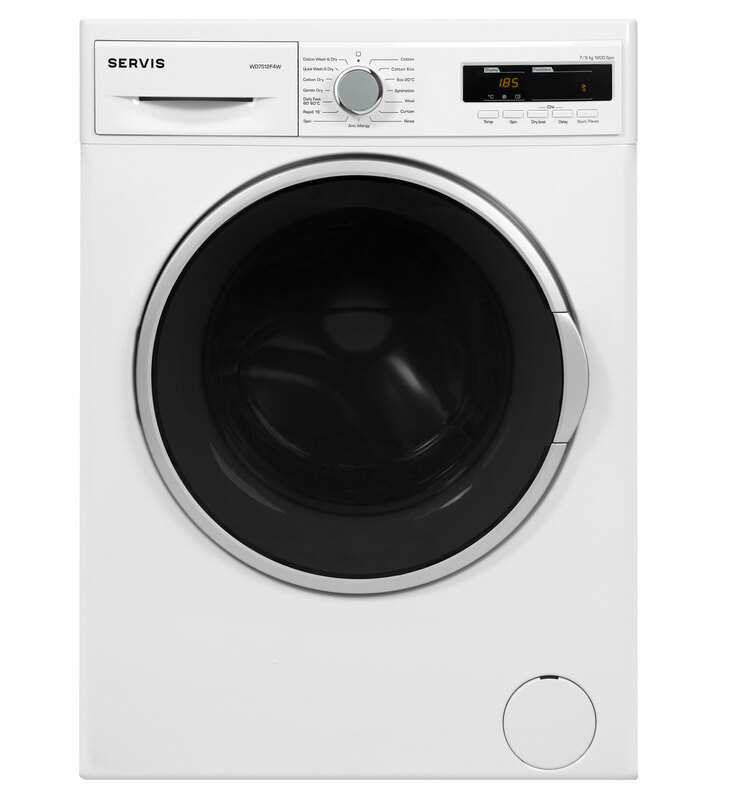 The Servis WD7512F4W White Washer Dryer gives you a practical 7kg washing capacity and 5kg drying capacity. 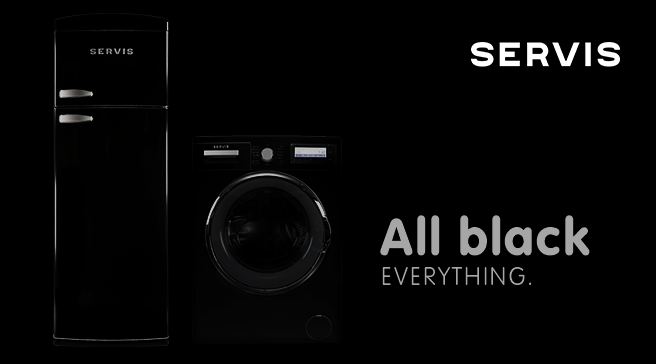 With both high performance washing and drying in one machine, this is a space saving practical solution and convenient too. 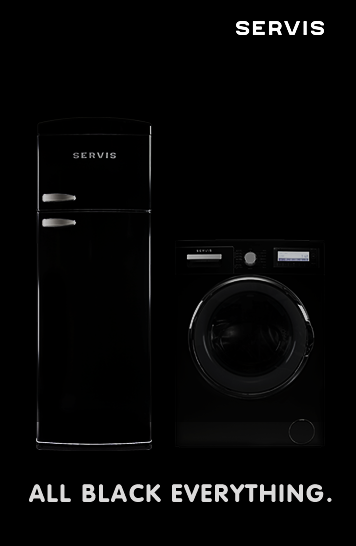 Servis Quartz Washer Dryers are amongst the most energy efficient washer dryers available today and have a market leading 9kg wash and 6kg dry capacity, allowing you to wash and dry more clothes, less often. 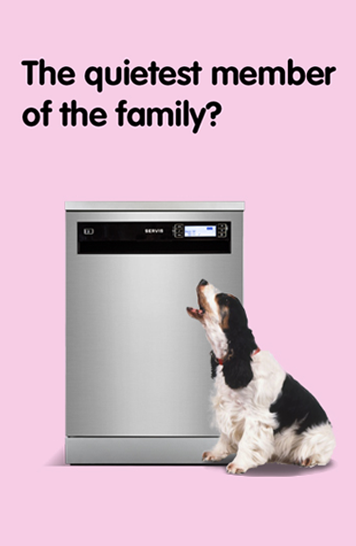 They feature simple controls and displays so you can get the most out of every load, tailoring the washing and drying to your needs. 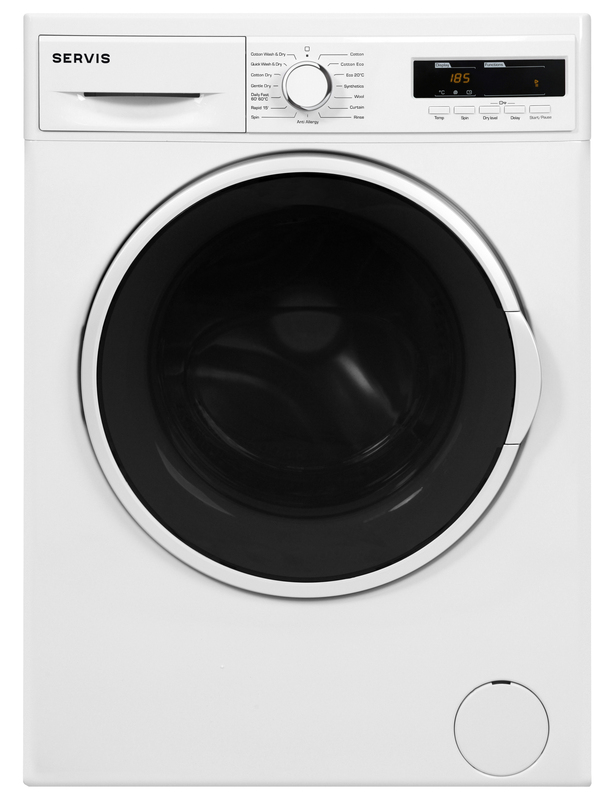 All the machines have great features to make life simple, a 3D load sensor to tell you how much the clothes weigh so you can maximise every wash, plus a real time clock putting you in control to fit your washing in with your busy lifestyle.